The year 1968 marked one of the great upheavals of twentieth-century politics and culture. Across the world, people rebelled against postwar conformity and patriarchy, against the authoritarian university and factory work, and against the Cold War and state power. The legacy of 1968 endures in many of today’s social movements and struggles, and yet it is often misunderstood, the realities of the time turned to caricature. 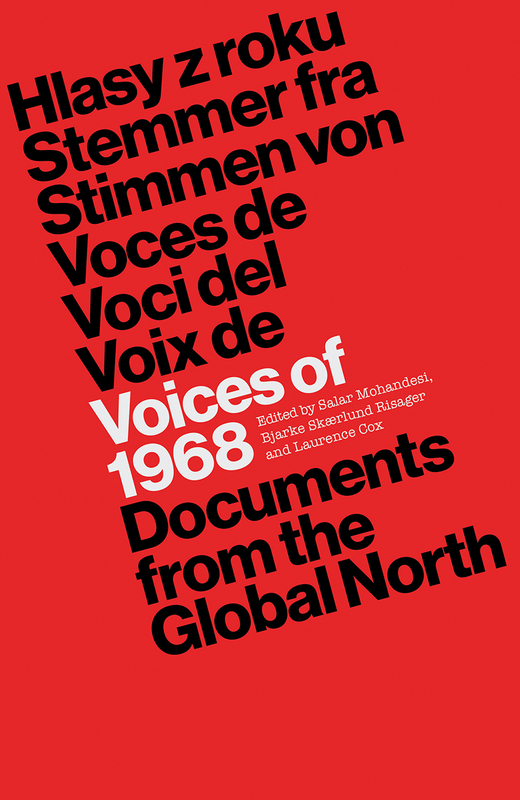 Voices of 1968 is a vivid collection of key texts from the movements and uprisings of “the long 1968.” Emphasizing the transnational linkages between these struggles, the primary documents of this collection delve into events that took place as far afield as Italy, France, West Germany, the United States, Mexico, Canada, Britain, Northern Ireland, Denmark, Czechoslavakia, Yugoslavia, and Japan. This wealth of material is supported by framing essays helping readers to find their way around the era’s revolutionary ideas and to understand their legacy in politics, culture, and society today. Featuring many texts that have never been seen in English before, this remarkable collection is published to coincide with the fiftieth anniversary of the events of 1968.